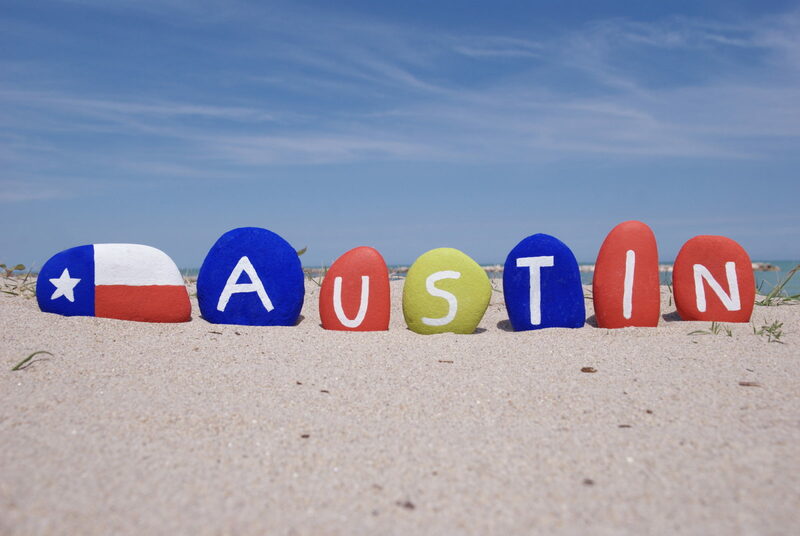 Just this weekend from May 17th to the 20th, the AVP Pro Beach Volley Ball Tour: Austin Open came to town and sports fans rejoiced in good weather and better matches. With the qualifying rounds taking place on Thursday, May 17th, the opening rounds of the Austin open taking place Friday, May 18th, the elimination rounds Saturday, May 19th, and both the Semi-Finals and Final Rounds of the Austin Open on Sunday, May 20. They said it was going to be hot today…and it was. Battled through the heat and came up 2-0 on the day! Next up again tomorrow at 1:25, catch us on the live stream through @primevideo! Thanks @agamephoto for the rad shot!! Thankfully our event crew got to catch some of this weekend’s event and the great Austin, Texas sunshine as well. Up Next in the AVP Beach Volleyball Tour is The AVP Gold Series New York City Open June 7th-10th, Seattle Open June 21st- 24th, The San Francisco Open July 5th-8th, The Hermosa Beach Open July 26th-29th AVP Gold Series Manhattan Beach Open, August 16th-19th, and finally The AVP Gold Series Championships in Chicago at Oak Street Beach from August 3oth to September 2nd.